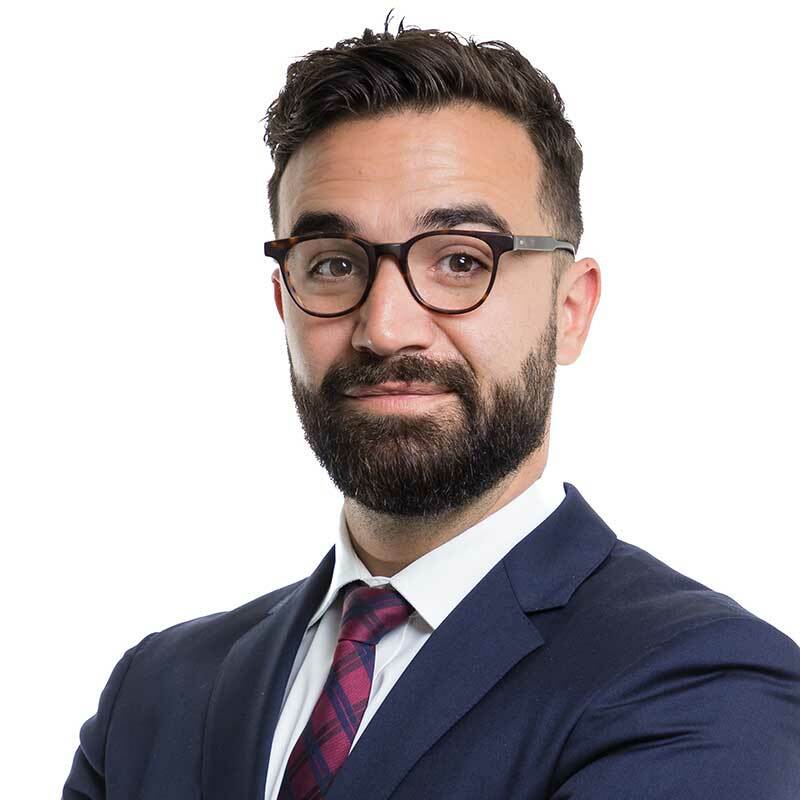 Alexandre Brazeau is a Senior Associate in the Technology sector in our Dubai office handling a broad range of technology, digital and telecoms matters globally with a focus on the UAE and the wider GCC. His practice is focussed on emerging and disruptive technologies (cryptocurrencies, Blockchain, Artificial Intelligence, connected & autonomous vehicles), e-Commerce, complex strategic sourcing and procurement system integration projects, Infratech and Smart City projects, digital transformation projects, telecoms and IT advisory and cross jurisdictional data privacy and protection advice. Alexandre has worked for both top tier laws firms and on secondment as in-house legal counsel for an international telecoms company. He has advised numerous technology companies at different ends of the supply chain and offers strategic and commercially focused advice for clients in both developed and emerging markets.